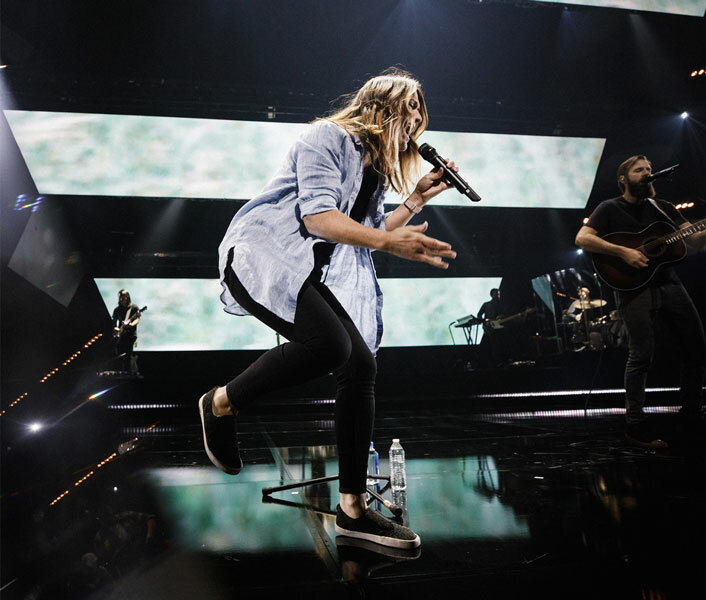 Bethel Music is hitting the road to major cities across the United States for an extended VICTORY Tour, with special guest Tasha Cobbs-Leonard (February and April legs ONLY). 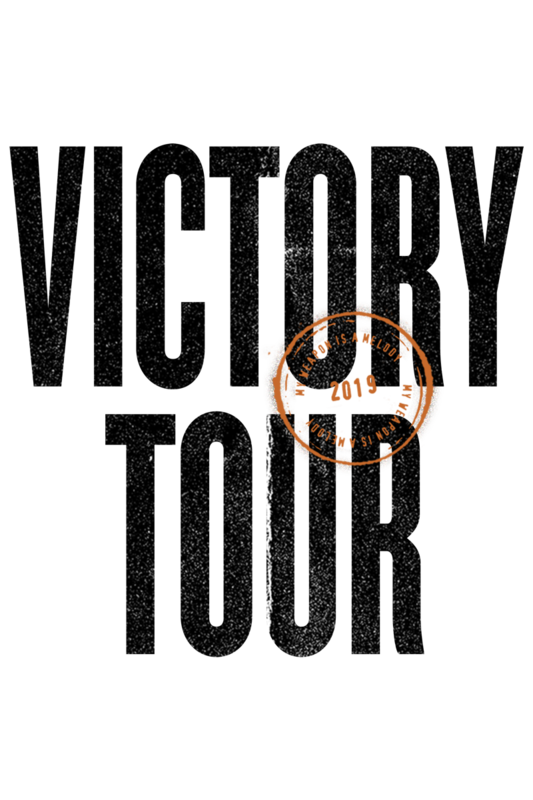 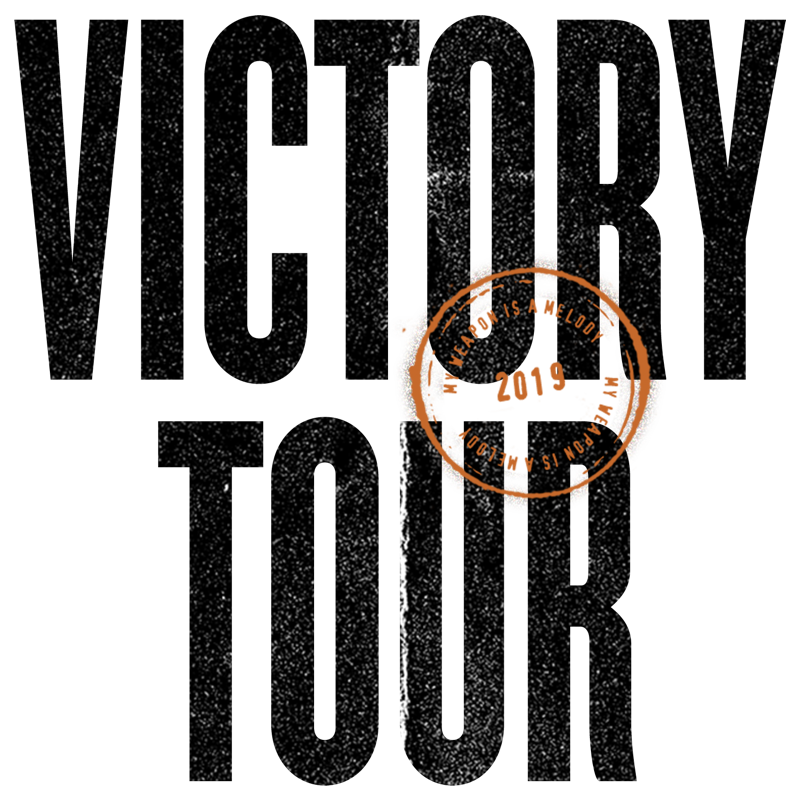 VICTORY Tour will feature brand new songs from Bethel Music’s newest project, inspired by the story of King Jehoshaphat and the unlikely victory won by sending worshipers to the front lines of battle. 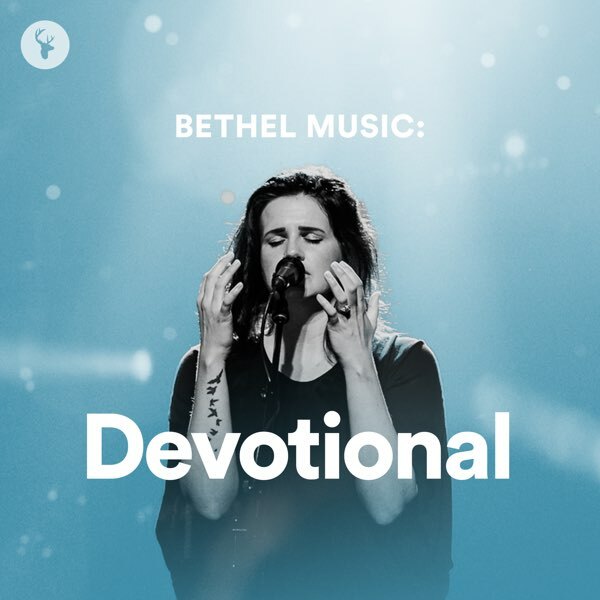 Bethel Music is a community of worshipers pursuing the presence of God. 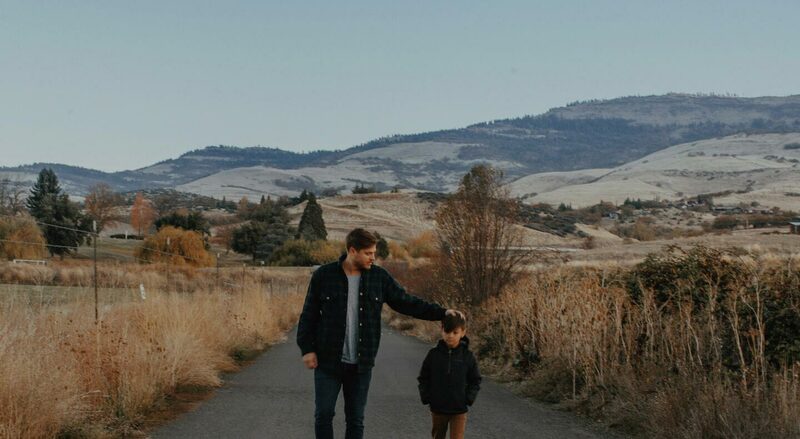 We exist to gather, inspire, and encourage the global church toward deeper intimacy with the Father. 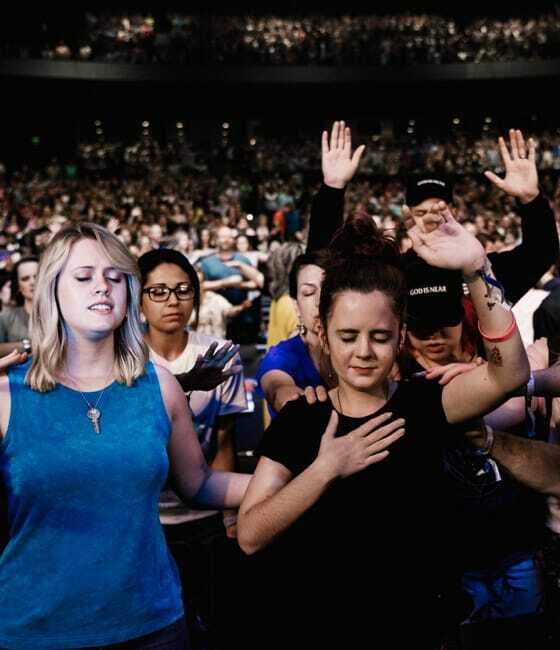 Together, we express who God is and who we are in Him, capturing fresh expressions of worship in every season. 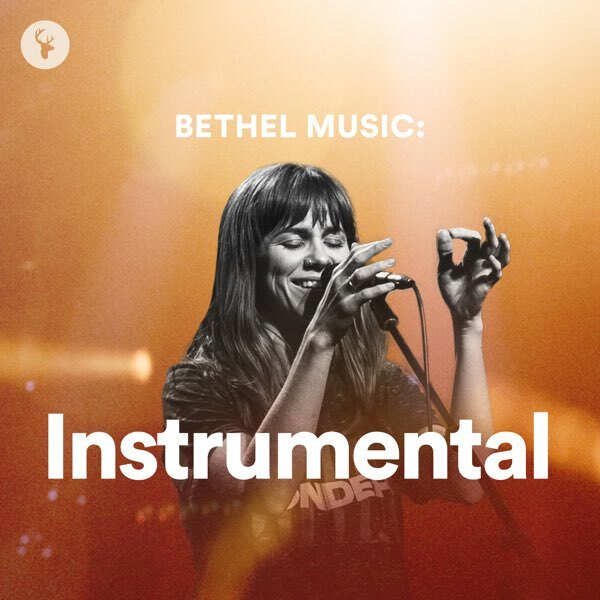 Stay connected with the Bethel Music community. 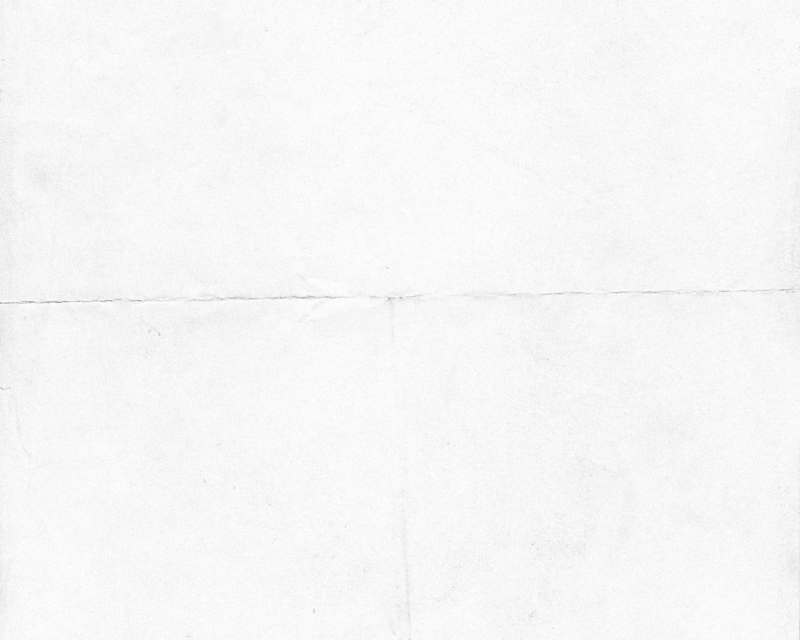 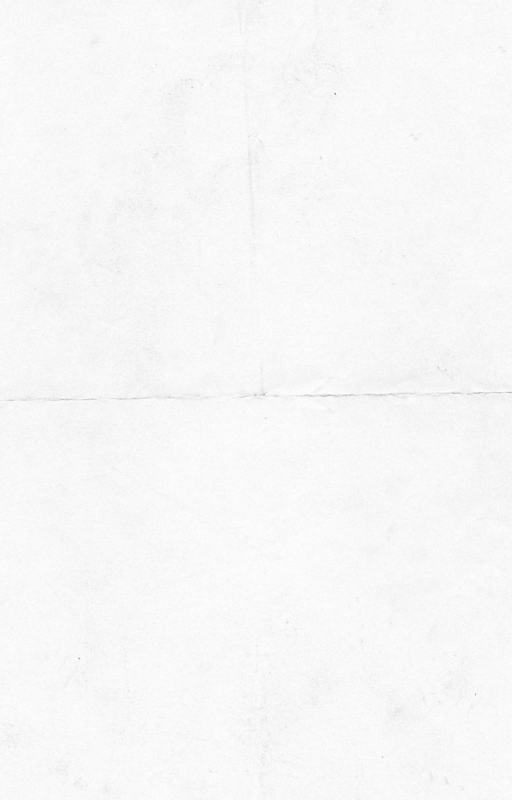 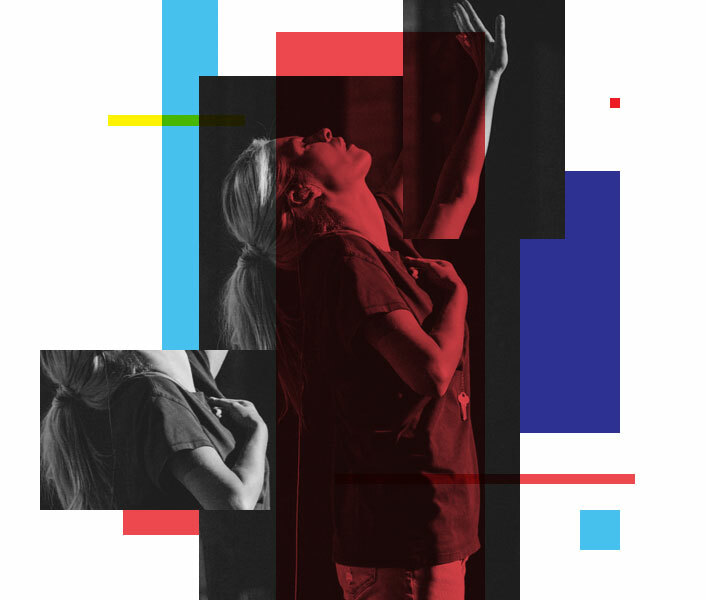 Be the first to hear about new projects, events and more. 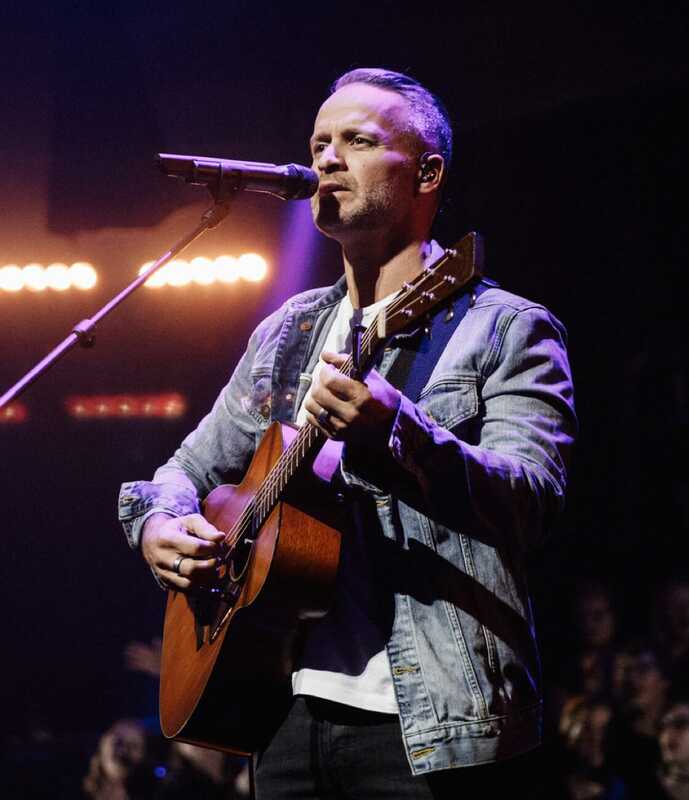 Bethel Music's latest release "Raise A Hallelujah". 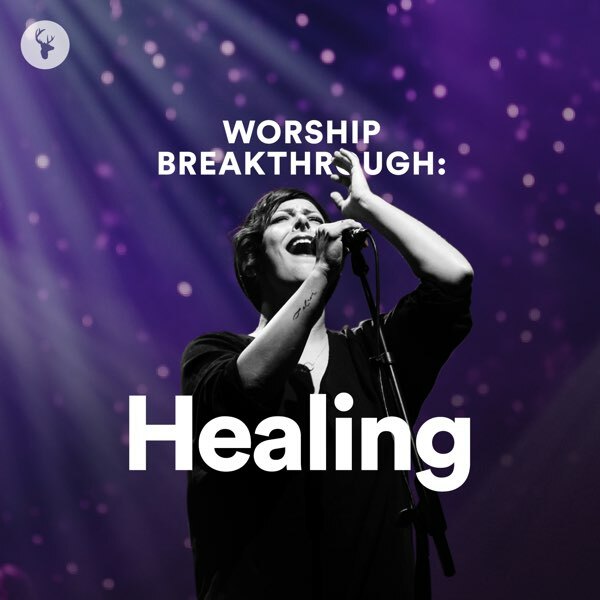 A curated worship experience from Bethel Music on Spotify. 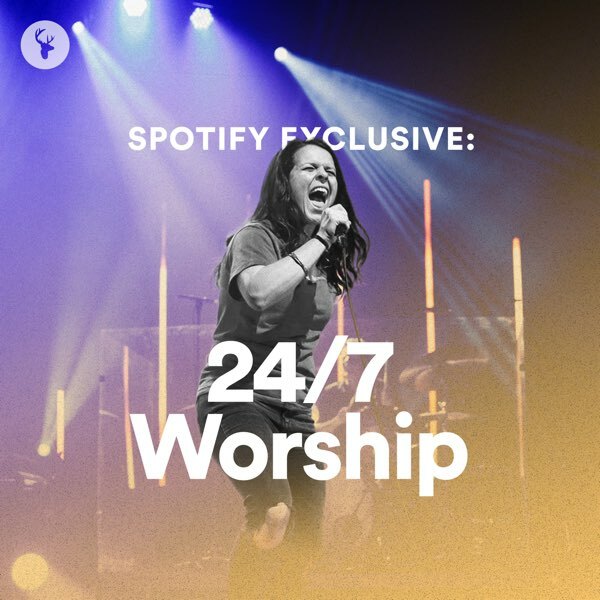 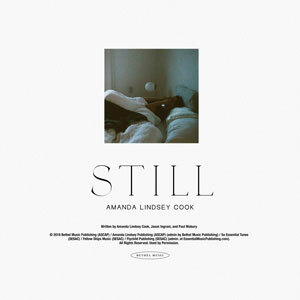 Playlists created to bring worship into every aspect of your life. 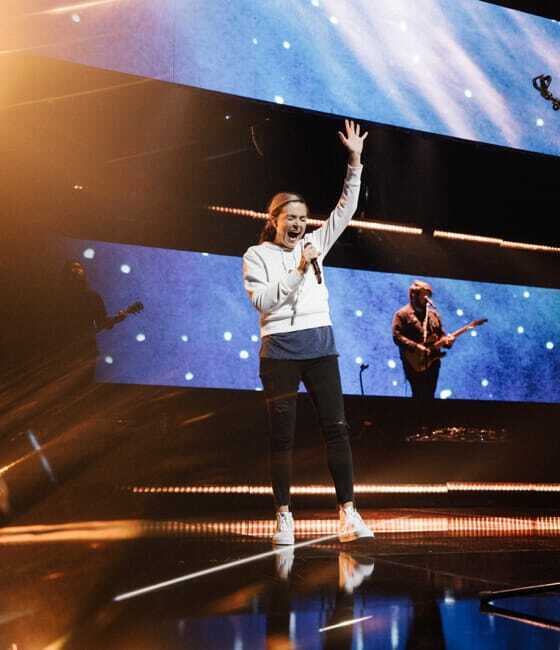 Fuel your worship journey with passion and training from some of the most powerful voices in modern worship. 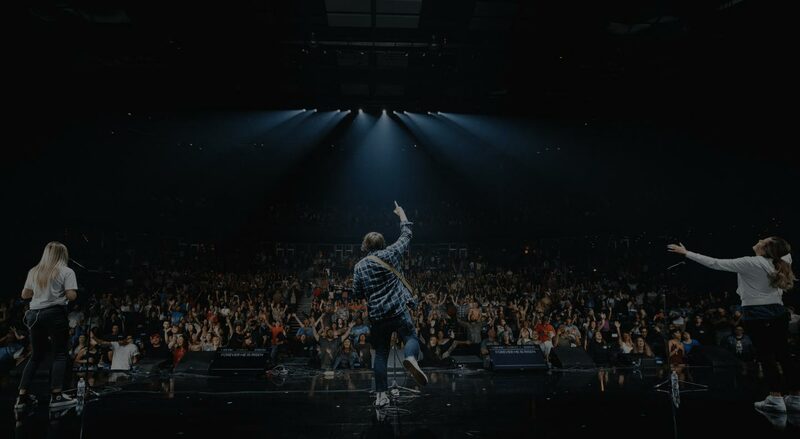 Hear from the entire Bethel Music community as well as guest speakers including Kari Jobe, Hillsong United and others.